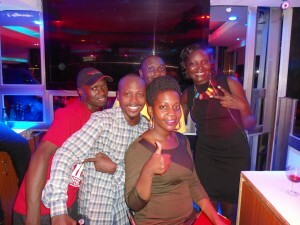 On Saturday 30th of May was the usual KFM K-Nite party happening at Night Riders in Entebbe. Our radio station presenters and workers got to meet and interact with their fans all night long. It was indeed a blast. Enjoy… The K-Nite party always takes place every last Saturday of the month. Till next K- Nite party.